According to Apple, their vision is to create a phone with an entire screen and they have achieved that on the iPhone X smartphone. 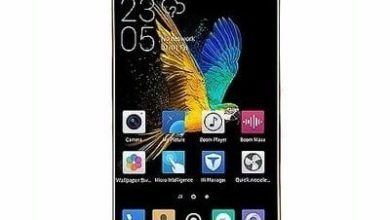 This phone has An all screen size of 5.8 inches with other amazing features that make the phone so popular and special worldwide. Let’s see some of its features and Specs. 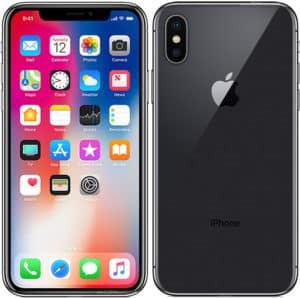 iPhone X Price in Nigeria Slot, Jumia, Konga Others. The iPhone X no doubt is a well-designed smartphone that looks just perfect in all angle. 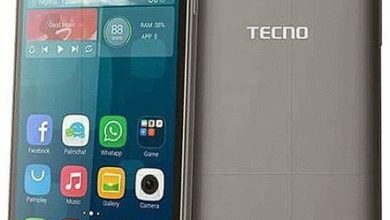 The display comes with new techniques and OLED technology that patiently follows the curved edges and the rounded corners that makes the phone an elegant device. The 5.8 inches screen has a stunning color with high color brightness. 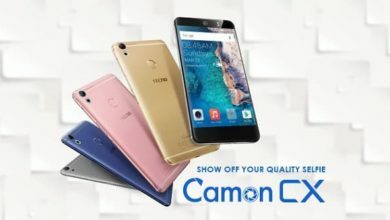 The visual display of 2,438 x 1,125 pixels resolution and 460ppi density shows that users will get high clarity of images on this phone. The front and back feature a durable glass and a Surgical grade stainless steel. Its both water and dust resistant. This latest phone from Apple offers you an upgrade 12MP dual-lens camera on the back with one wide-angle lens and one telephoto lens. It comes with optical image stabilization (OIS). The 7MP selfie snapper is surely the best you will get on the front because it offers lots of features and it also works on 3D tracking. The built-in storage is either 64GB or 256GB depending on the model you buy. The iPhone X comes with the latest A11 bionic chip. This chipset is very powerful and it runs on the hexa-core processor. Playing high 3D games on this phone will give you the best experience ever. It also comes with new other features like the Face ID that lets you unlock using your eyes. The wireless charging technology and the battery will last longer on a single charge. The iPhone X price in the United States (US), Pakistan, India, UK, Dubai, Ghana, Germany, Greece, Guwahati, Greenhills & Georgia is around $999. 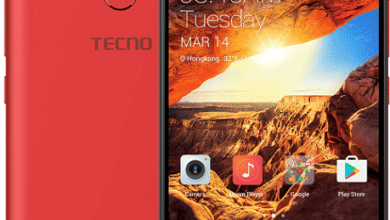 In Nigeria Slot, Jumia And Kongs, the phone is selling at a price starting from 380,000 Naira to 450,000 Naira depending on your location. Screen Resolution: 1125 x 2436 pixels. Screen Resolution Density: 458 ppi . Rear: Dual 12MP Camera, 2160p ultra HD 4K Video. Front: 7MP Camera, 1080p HD Video, HDR, Panorama, Face Detection. 4G LTE: Yes, LTE band 1(2100), 2(1900), 3(1800), 4(1700/2100), 5(850), 7(2600), 8(900), 12(700), 13(700), 17(700), 18(800), 19(800), 20(800), 25(1900), 26(850), 28(700), 29(700), 30(2300), 34(2000), 38(2600), 39(1900), 40(2300), 41(2500), 66(1700/2100). Bluetooth: Yes, Bluetooth 5.0, A2DP, LE. USB port: Yes, USB 3.0, Reversible Connector. 4G LTE: Yes, up to 1024 Mbps.